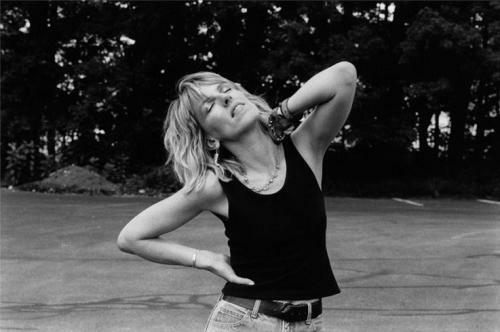 Lucinda Williams can be hard to listen to sometimes. She writes about real life, life so real it doesn’t belong in the world of entertainment. There are things that even songwriters, novelists and poets have a hard time confronting head-on, and those are people whose business is to confront the human condition. It’s also their job to make the human condition bearable, and some things just can’t ever be made bearable. Suicide is one of those things. Sure, there’s a lot of songs and poetry about suicide, books and Netflix shows about it, paintings of Ophelia looking luminous in her watery grave. Which just goes to show that there is literally nothing in the world too ugly to be turned into an Instagram aesthetic. But that’s just posturing, not real life. Real life tragedy burns a ragged hole in the people who experience it, right down to the soul. That’s something we like to avert our eyes from, not seek to be entertained by. It’s something only the most fearless artists dare to confront, and what they come up with isn’t really ‘entertainment’. More like collective therapy, personal catharsis, a lesson of some kind, a moment of empathy and recognition. The real experience of grief makes art that can’t be mistaken for exploitation or romanticized posturing. 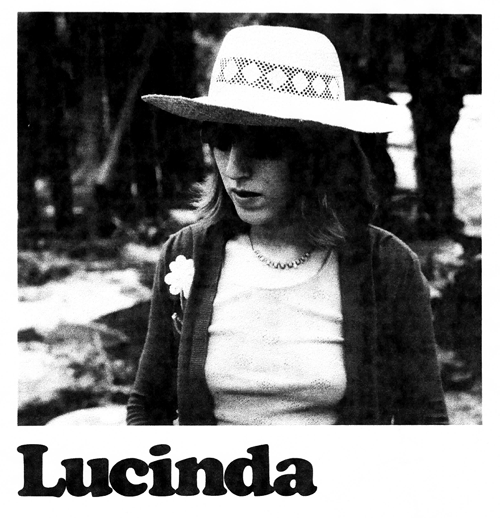 Lucinda wrote this song for the singer-songwriter Vic Chestnutt, who died by suicide partly because (and it will always be partly and it’s always conjecture, and we’ll never truly ever know these things) he could not, even as a relatively well-known and successful musician, afford the medical care he needed as a disabled person. This is a song I’ve spend hours of my life listening to, even though I can’t say that I really enjoy it. It pushes my buttons emotionally. I can relate to its anger and love. But it’s also not something I need to hear all the time, which is why I’ve listened to Lucinda Williams much less in recent years. I don’t need emotional crutch music the way that I used to. When you’re inexperienced, young and stupid, you need something that teaches you how you should feel, a guide on how to navigate all of the feelings. Now that I’m not any longer at least two out of those three things, I don’t really care about feelings anymore. Feelings are not longer interesting. But it’s sometimes nice to revisit things that used to be massively important, and in the case of music, maybe learn to appreciate it in a new context. I think this is an excellent segue from yesterday, and it’s very on point. Lucinda Williams is always on point writing about love, from her position as a woman who has lived through some serious ups and downs, who has loved many troubled souls and watched them not make it, who didn’t find her personal and professional rewards until she was well over the expiration date that women are usually given for finding those things. From that vantage point she asks, what do we need and expect men to really do for us? And what can lovers ever really do for each other, in the end? What gaping existential void are we asking our mere mortal partners to fill for us? I remember a comment from someone – a poet – that the needs we expect our romantic partners to fill are the same ones that we used to fill with religion. We expect guidance and fulfillment and unconditional love and sacrifice and an ear and a shoulder and a heart to cry to, and the other person inevitably comes up short, because they’re also asking for those things. No wonder so many people would rather burn the world than accept living in a secular society. But regardless if you’re clinging to religious ceremony for comfort or putting all of your emotional eggs in the monogamous long-term relationship basket, those things are still a substitute for the hard work of finding fulfillment within yourself, and there’s no easy shortcut to that. Love and religion can help, or they can hinder you, but you still have got to learn to live with yourself. Here’s a song that I recognize from the first millisecond of the first chord. 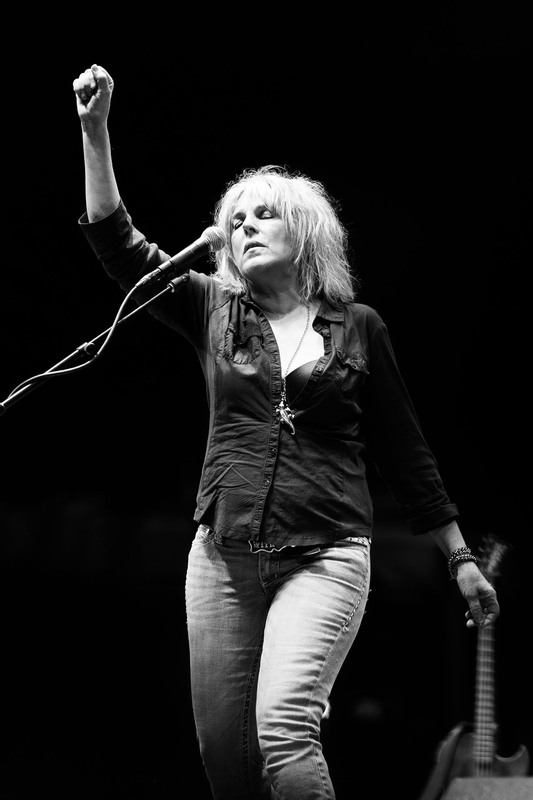 God knows I’ve spend enough hours in my life listening to Lucinda Williams’ Essence. It’s one of my go-to crying-on-the-floor blues records, though I haven’t needed that outlet in a long time. Funny how crying on the floor stops being fun after a few turns ’round the block. Now I listen to Williams – and other heartrending artists – because it’s good music. It says something about the human soul. Funny how someone else’s sadness can be so relaxing. It’s nice when you remember that you have no reason to cry, and even when you think you do, it’s probably not a very good one. Let someone else do the crying. 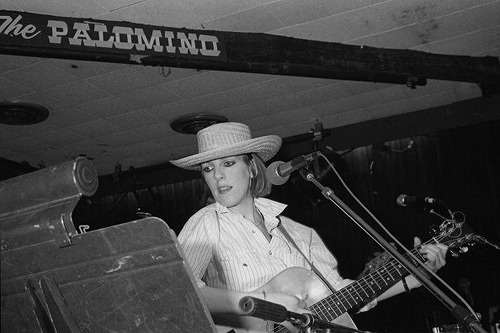 Lucinda Williams again, this time in a very different mood. After decades of defining herself as a master of sad songs, she finally had a reason to write something happy. Part of Williams’ persona has always been playing the part of the unlucky-in-love woman who always falls for bad men; she has a long roster of friends and lovers who lived hard lives and died young. In 2008, when Little Honey was being recorded, she had finally found someone who was a keeper. In 2009 she married her record producer live on stage during a show. Her music has been noticeably less bleak ever since. After all that, you really want to root for her – she’s someone who’s paid her dues and earned her success through years of hard work and obscurity. It’s heartwarming to hear her sing something so full of real joy. 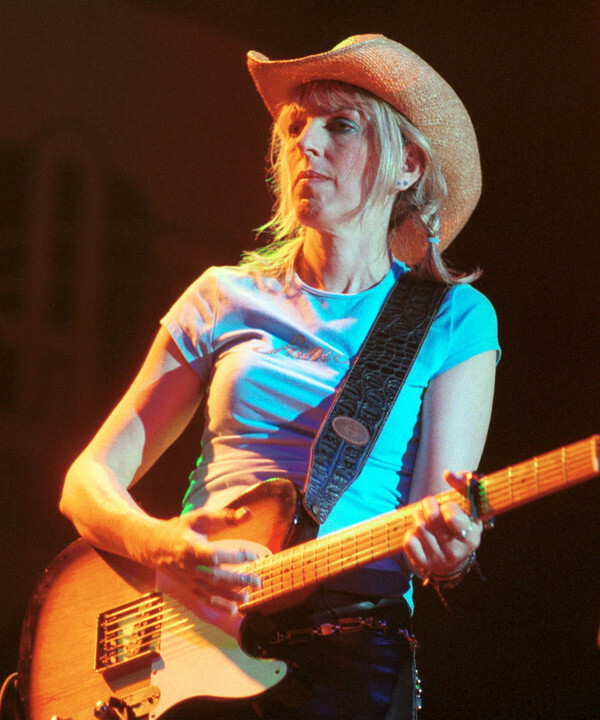 Lucinda Williams writes about broken hearts and bruised emotions a lot. Her other great subject is people. Hard luck people. Williams spent a lot of years as a hard luck person herself before she became successful. She’s seen a lot of rough living in her time, and she’s witnessed a lot of failure. She can document the rough side of the rock’n’roll life. There’s a lot of working musicians who live on the road and run themselves ragged and bleed for their art, all without ever earning the bucketloads of money and adulation that’s supposed to make it worthwhile. This is for them. 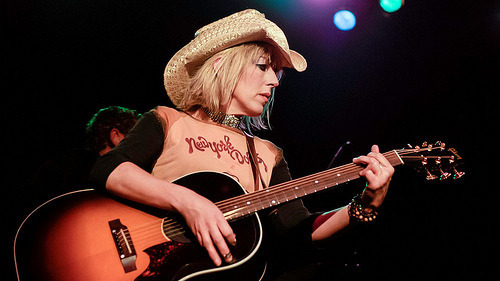 Lucinda Williams’ album World Without Tears is a harrowing ride. It’s one of the most raw and emotional albums I can think of, just to put it plainly. It’s cathartic, or merely depressing. This song is one of the quieter moments, amid songs of rage and despair. I’ve always been a supporter of ‘deep cuts’ – the tracks tucked away in the middle or end of an album, that carry the mood, bridging between the hits. Some people think of those songs as filler, but I relish taking them out of context and examining them on their own. Very often, forgotten filler songs are really gems that have been outshone by louder tracks. I think this is really rewarding. Try listening to the track first, then listen to the entire album. It doesn’t exactly form a narrative, but it does flow.